Kathy Bates, Alfre Woodard, Sanaa Lathan et al. 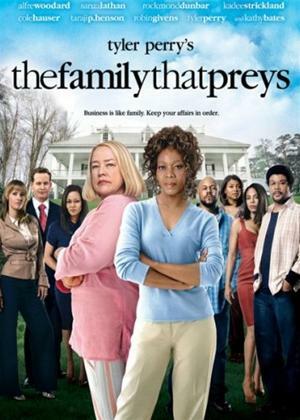 Tyler Perry writes, directs and co-stars in this poignant dramedy centered on a pair of friends - wealthy socialite Charlotte (Kathy Bates) and working-class Alice (Alfre Woodard) - whose families stand to be ripped apart by greed and scandal. To prevent the collapse and save their families, the two mothers take a road trip in a vintage turquoise convertible that carries them both beyond their wildest expectations.